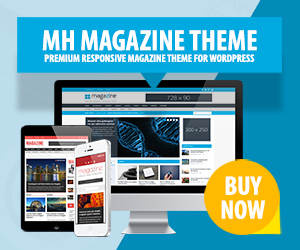 The Right Way WordPress theme allows you to create impressive and attractive websites for your political projects. It is loaded with a wide-range of selectable elements and styles for your political needs that enable you to launch a unique online presence to suit your specific requirements. You may leave a positive lasting impression on your visitors by making use of the various content sliders, navigational menus, bookmark functionality, and interactive search capabilities that come bundled with this political WordPress theme. Using Right Way, you can also provide an enjoyable and consistent user-experience to your visitors no matter which browser or device they are using.